 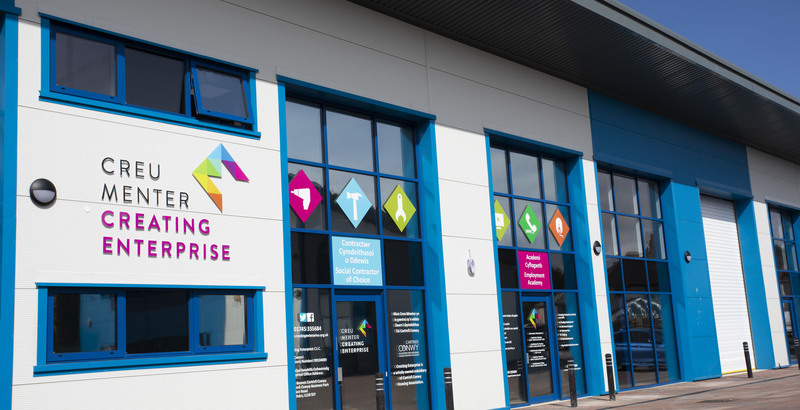 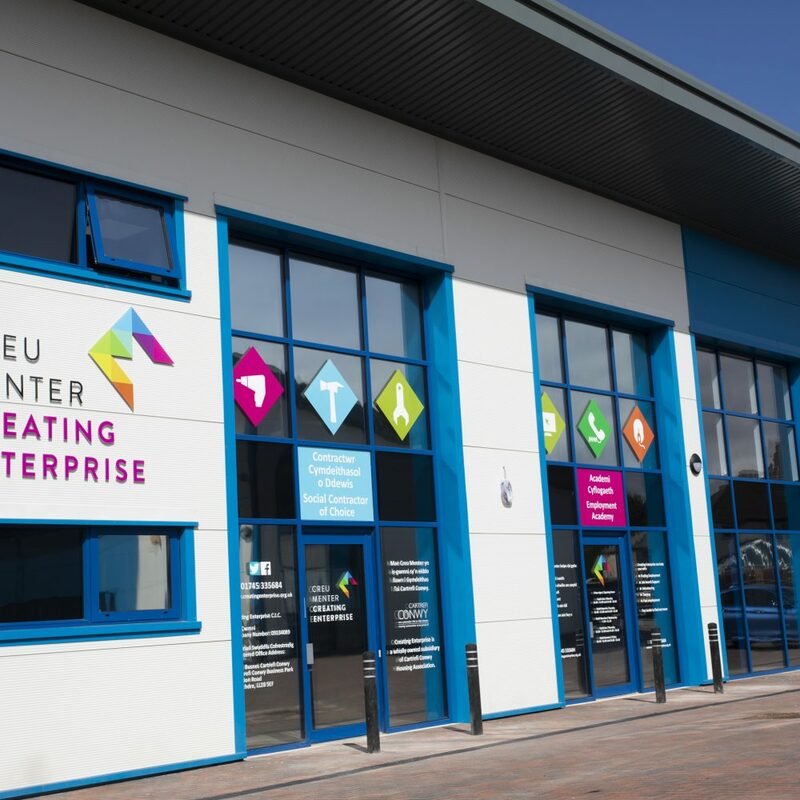 Creating Enterprise is an award-winning building and maintenance social enterprise based in North Wales. 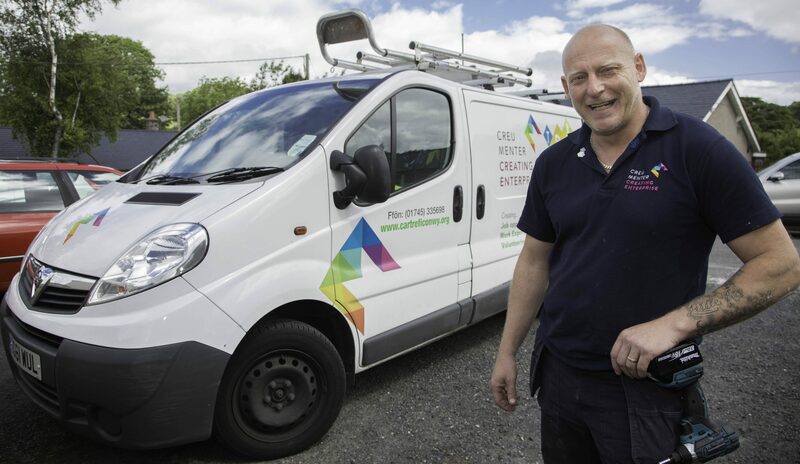 Part of Cartrefi Conwy, we are property maintenance specialists offering a number of different services. 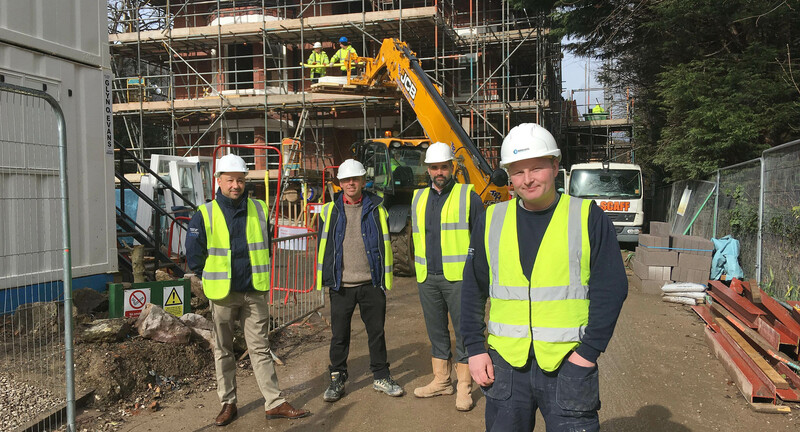 But we’re a building and maintenance contractor with a difference: as well as maintaining properties, we also help local people to find employment, training and volunteering opportunities. 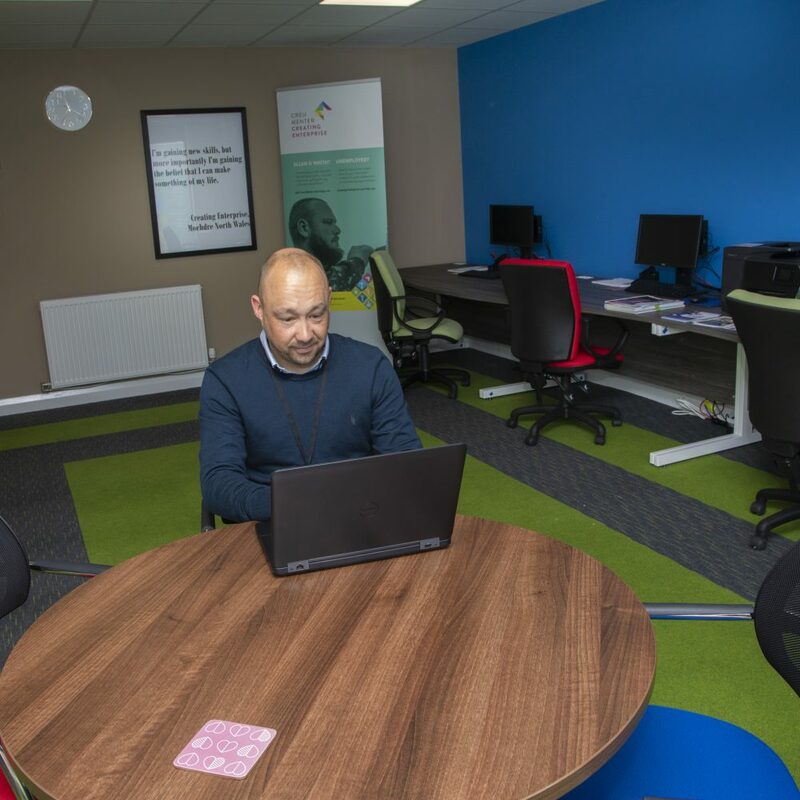 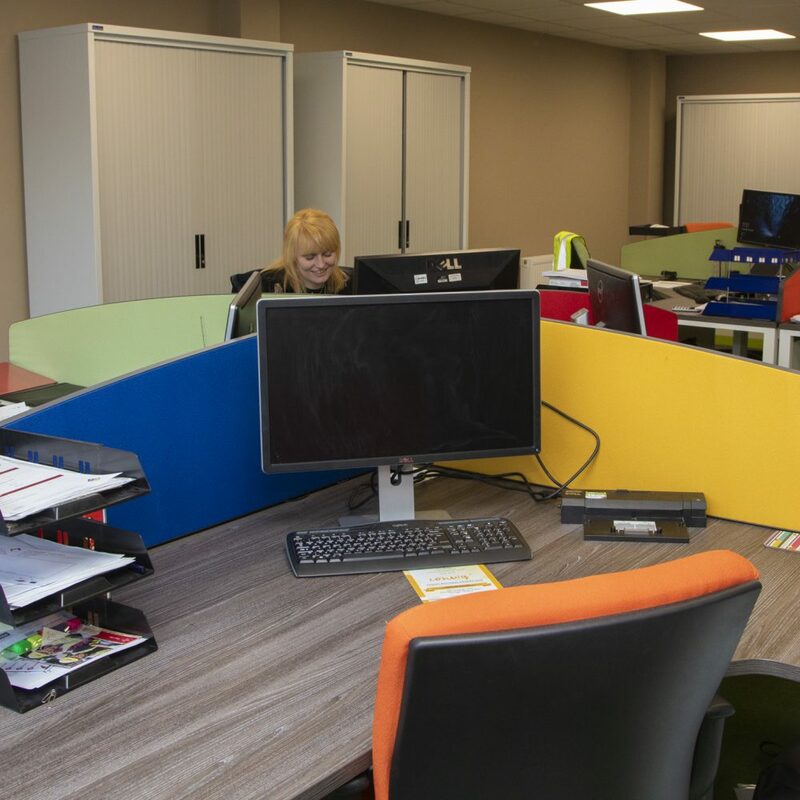 100% of our commercial profits are reinvested into employment initiatives via our unique Employment Academy, which creates volunteering, training and employment opportunities for social housing tenants. 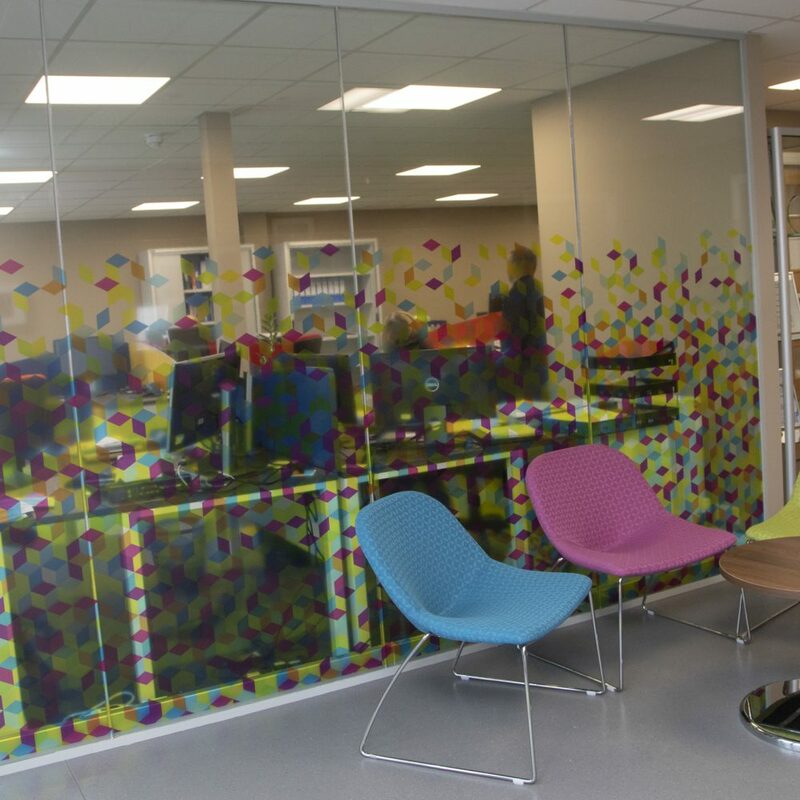 The unique service helps our tenants to build a better future for themselves, their families and their communities. 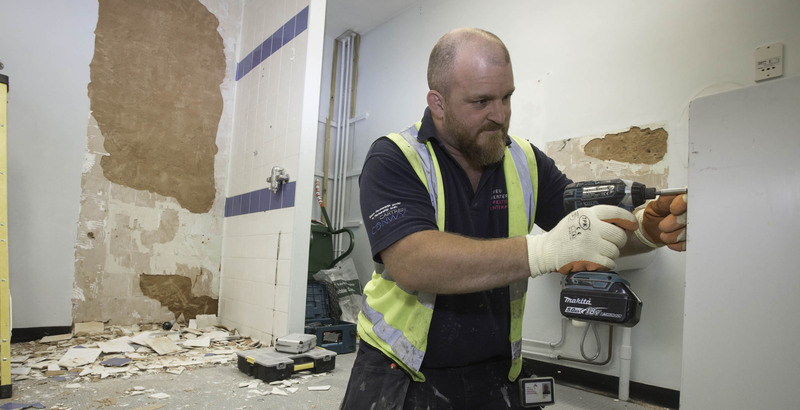 Our aim is to be the Social Contractor of Choice for public and private sector organisations, and to become leaders in property maintenance within the next five years. 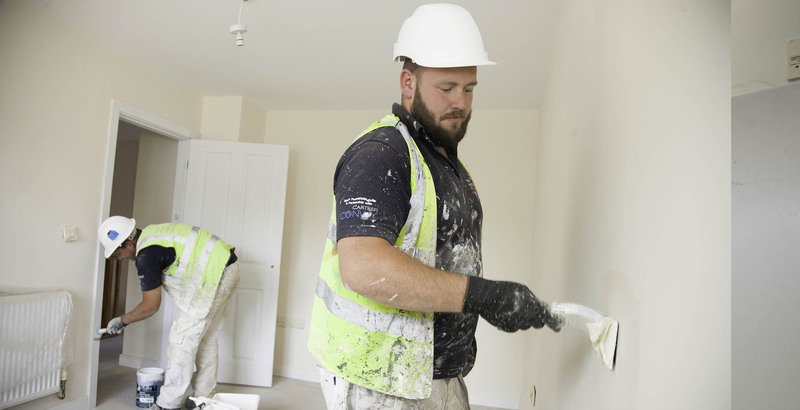 We provide the highest standards of customer care, workmanship and value for money in property maintenance, development services and facility management. 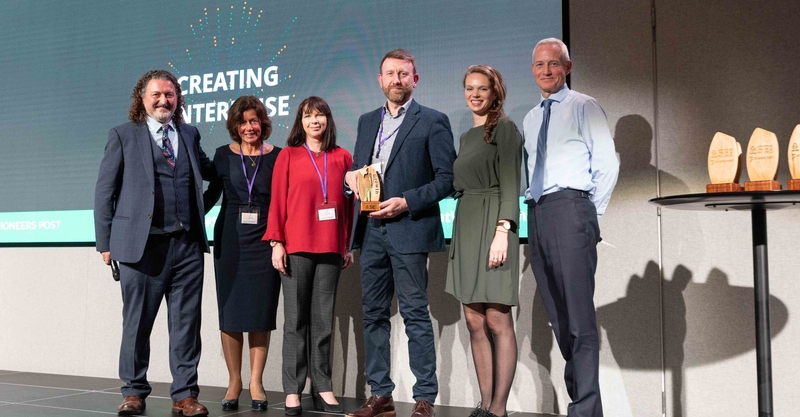 Building social value and delivering excellence are at the heart of everything we do.